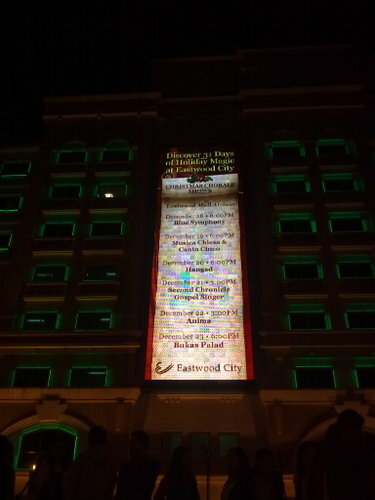 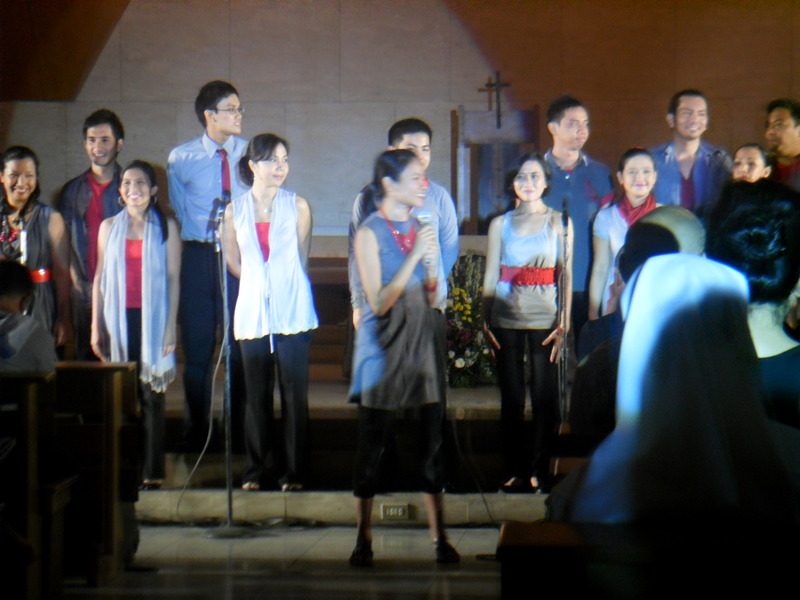 15 July 2010. 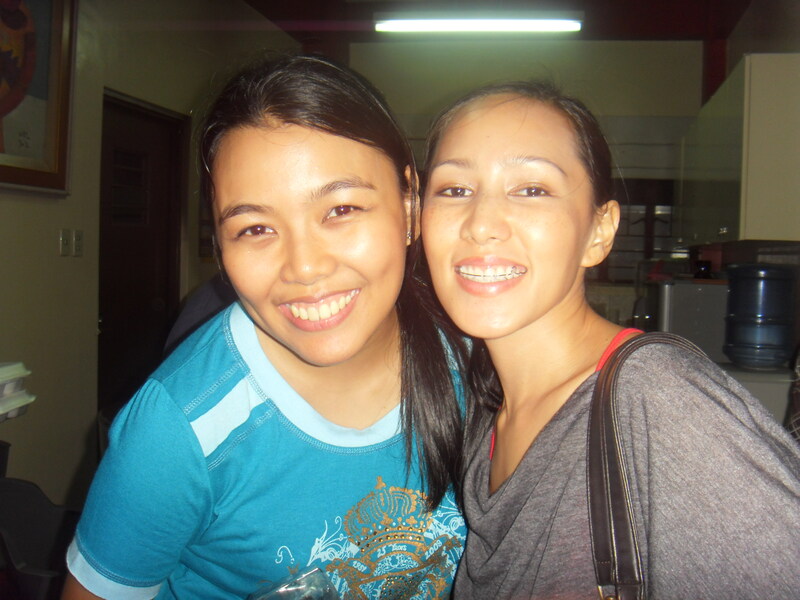 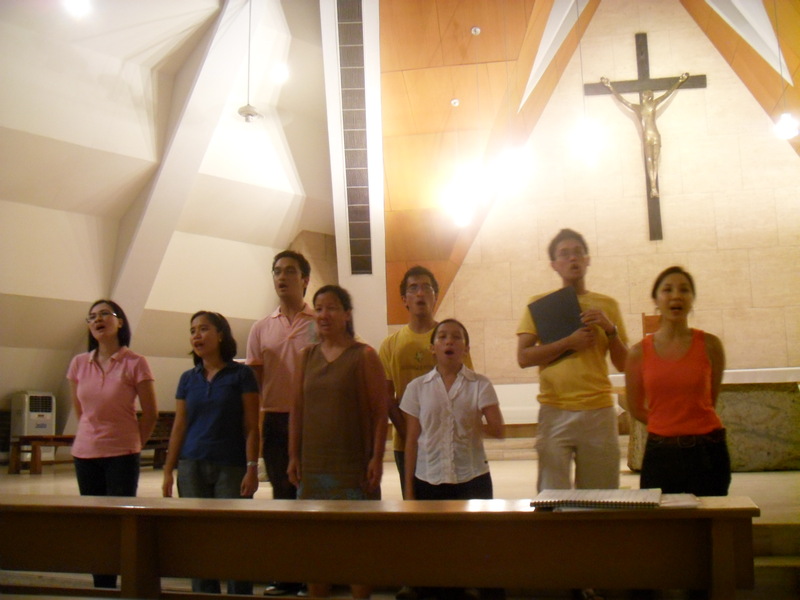 Church of the Gesu, Ateneo de Manila University, Loyola Heights, Q. C.
July 2010. 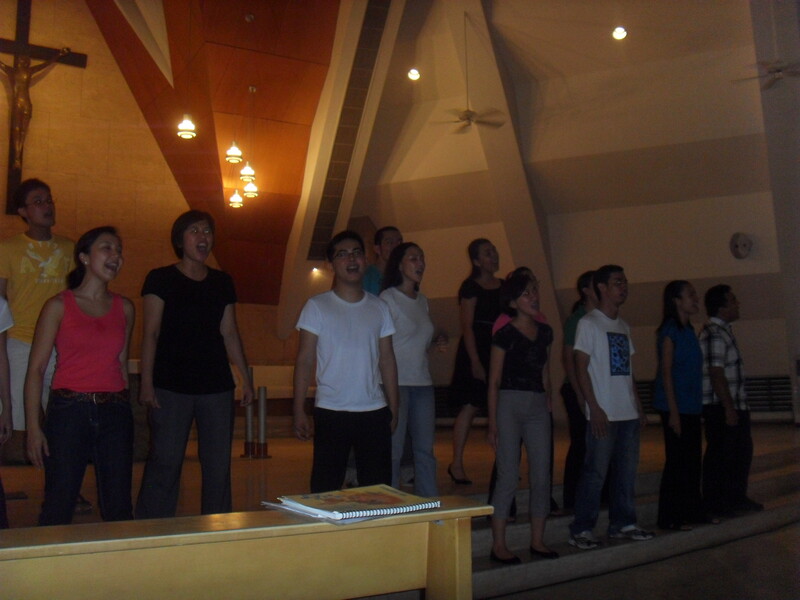 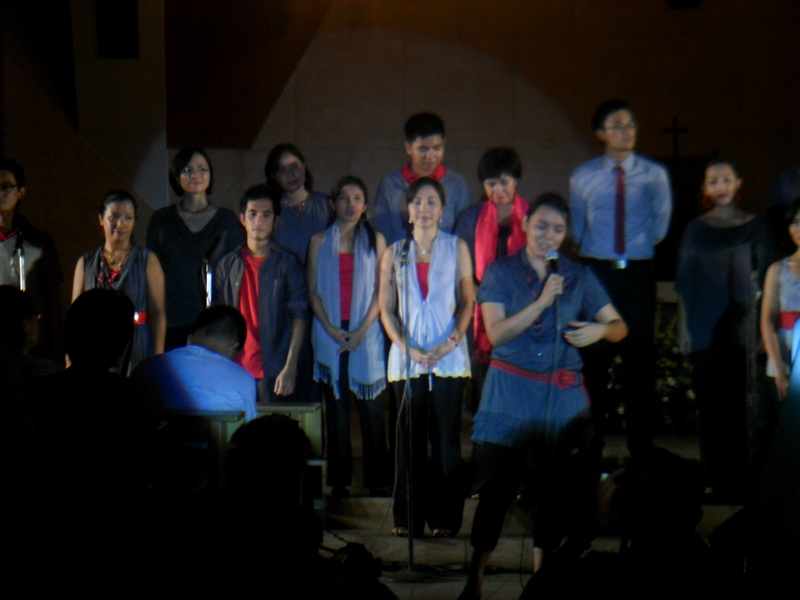 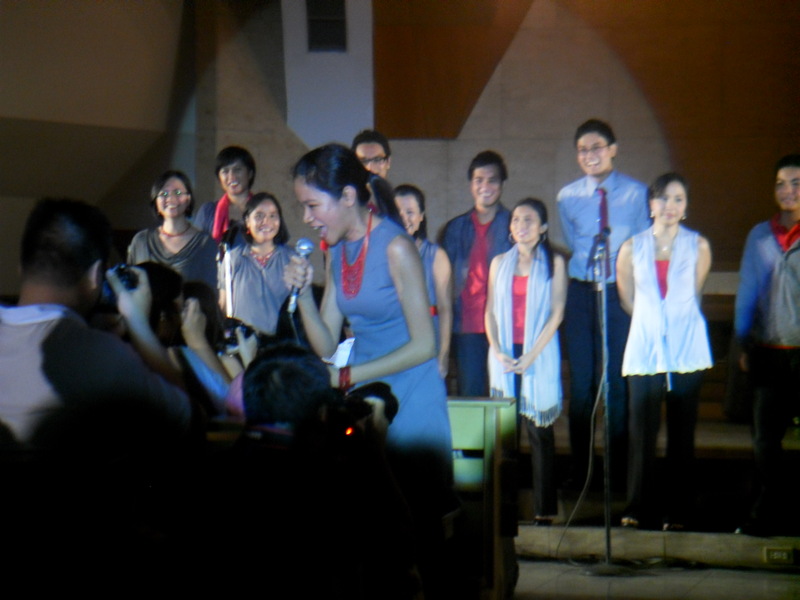 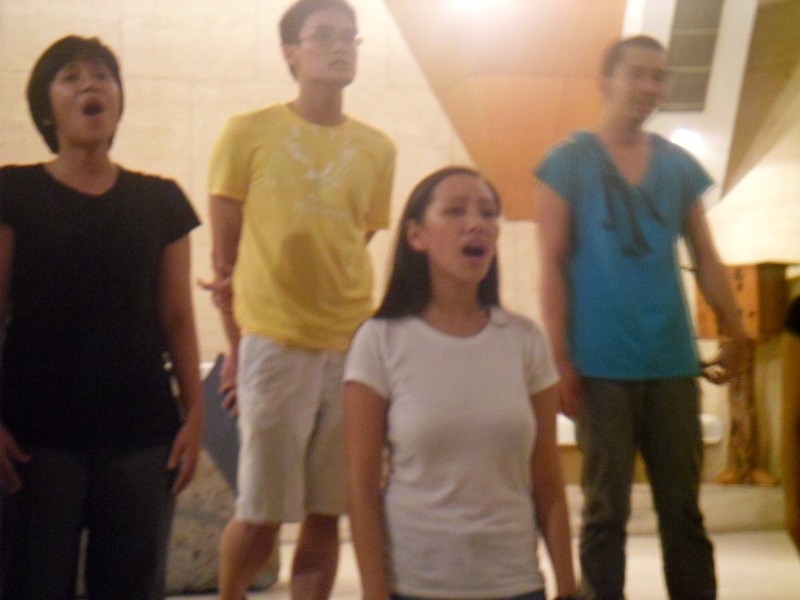 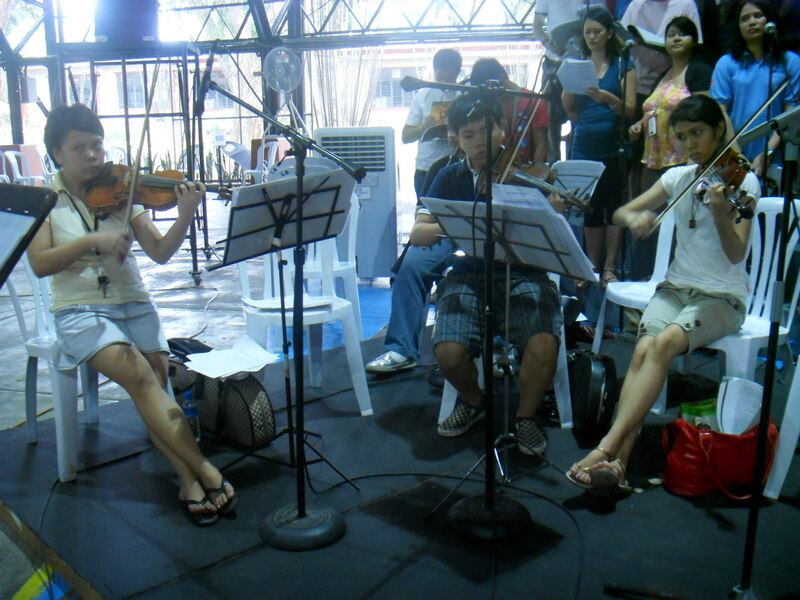 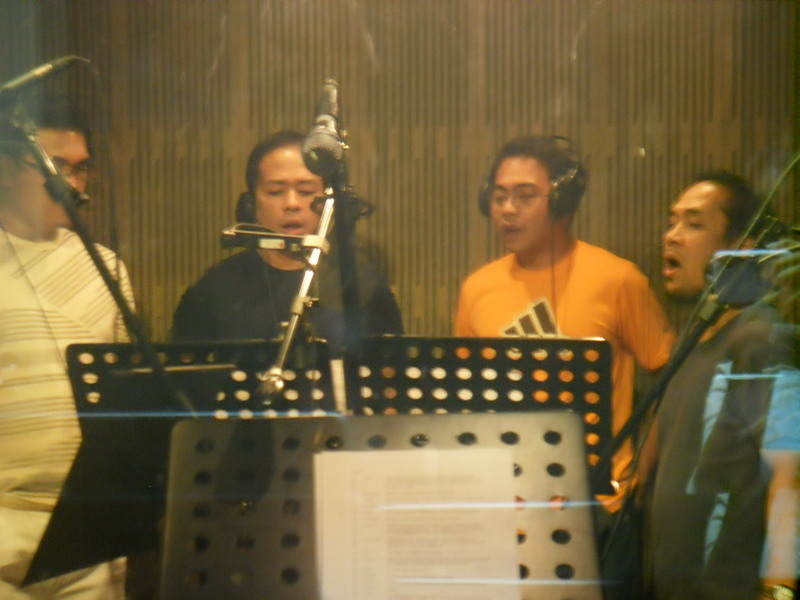 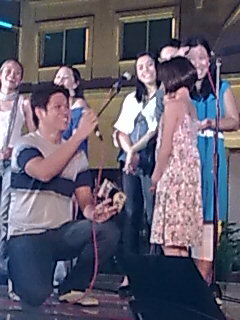 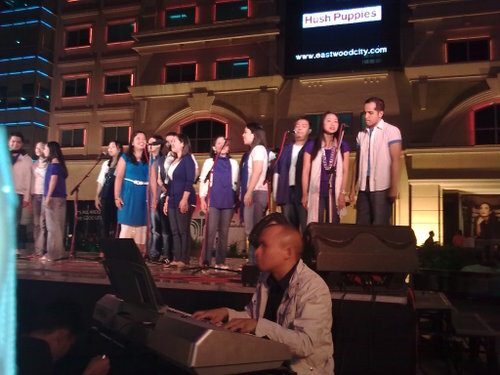 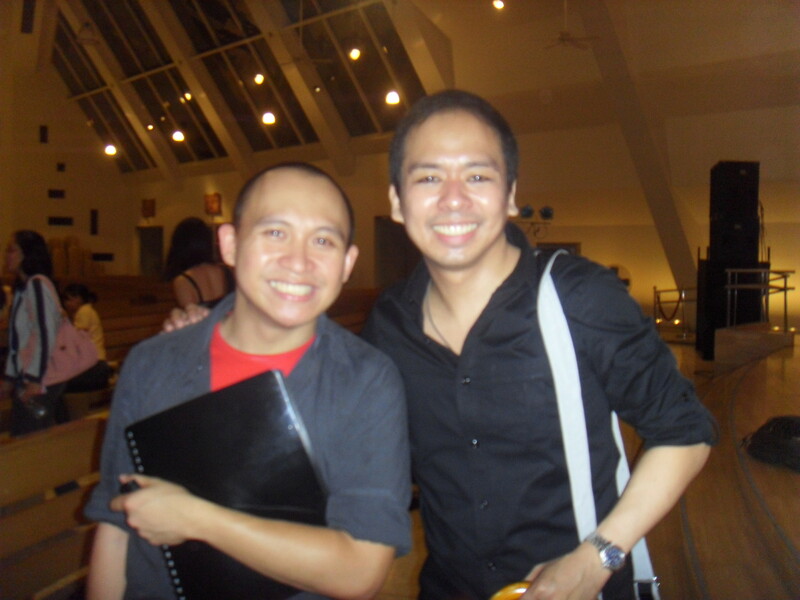 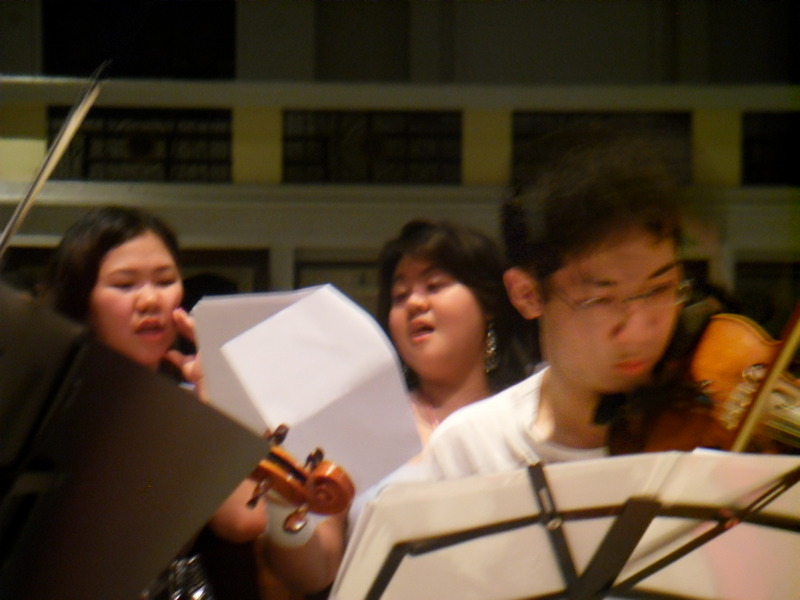 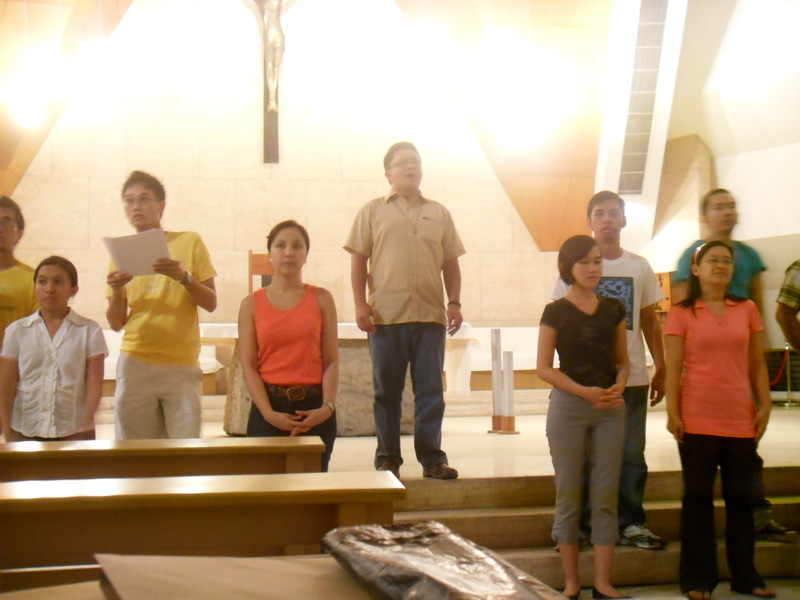 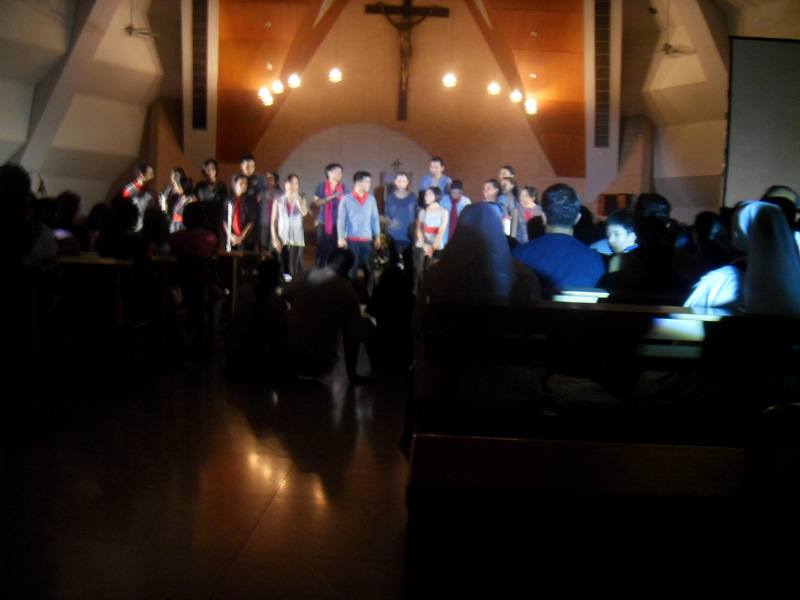 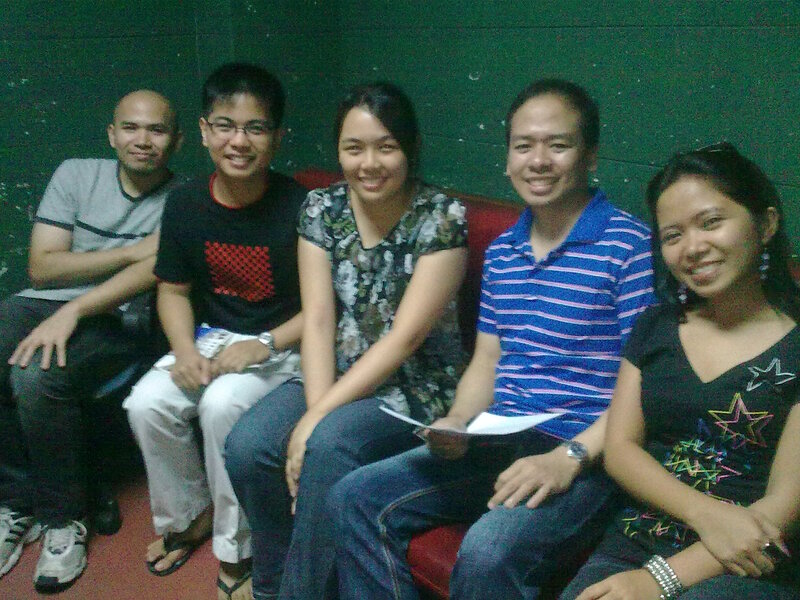 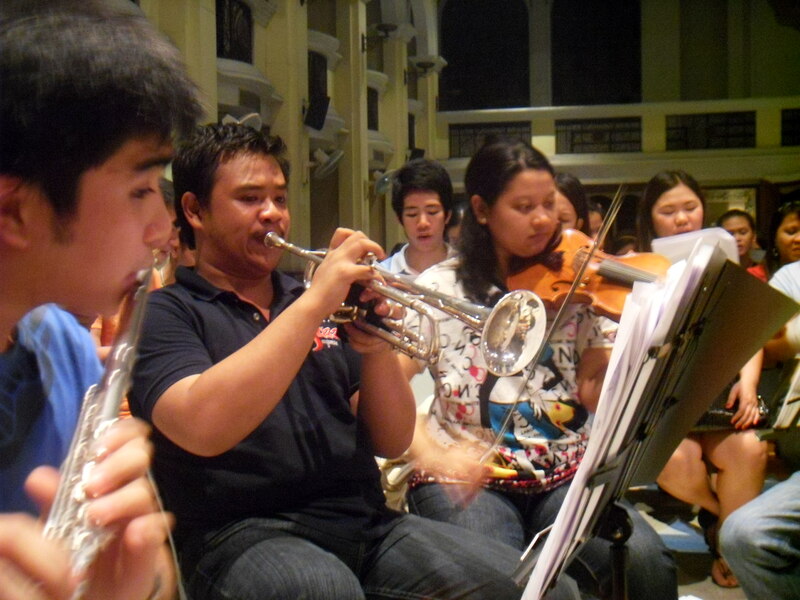 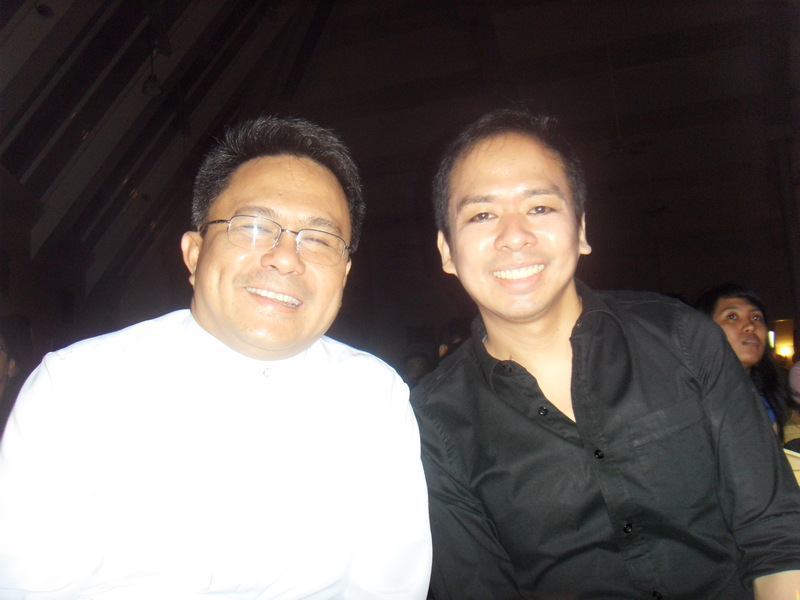 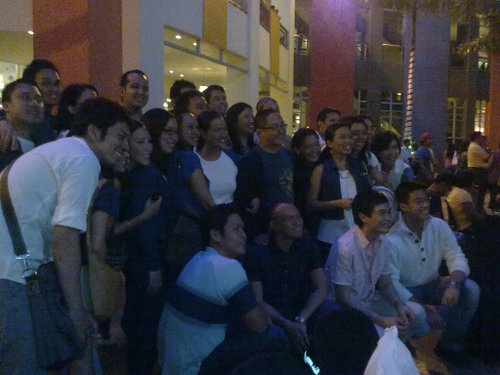 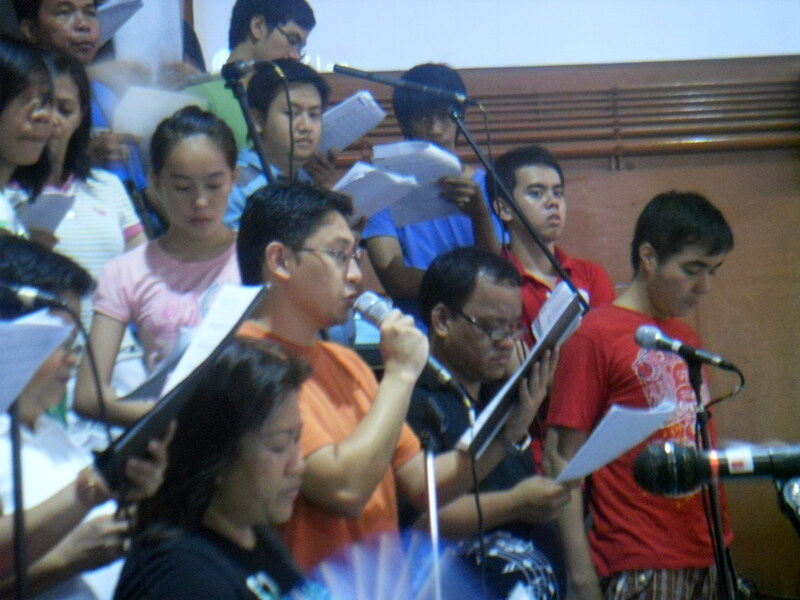 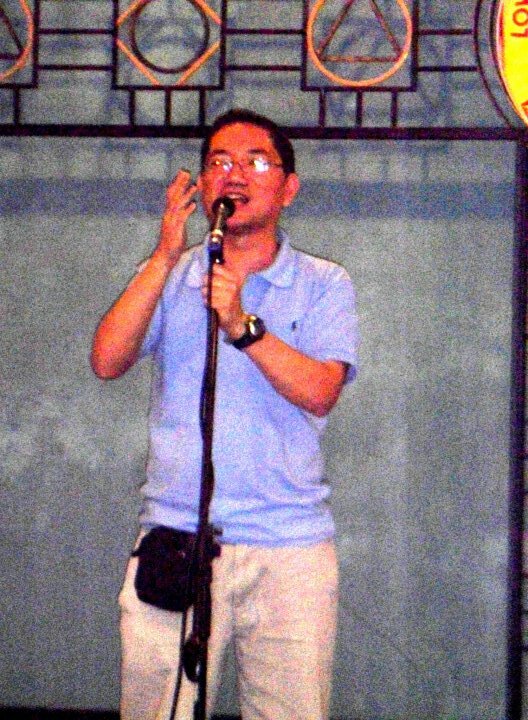 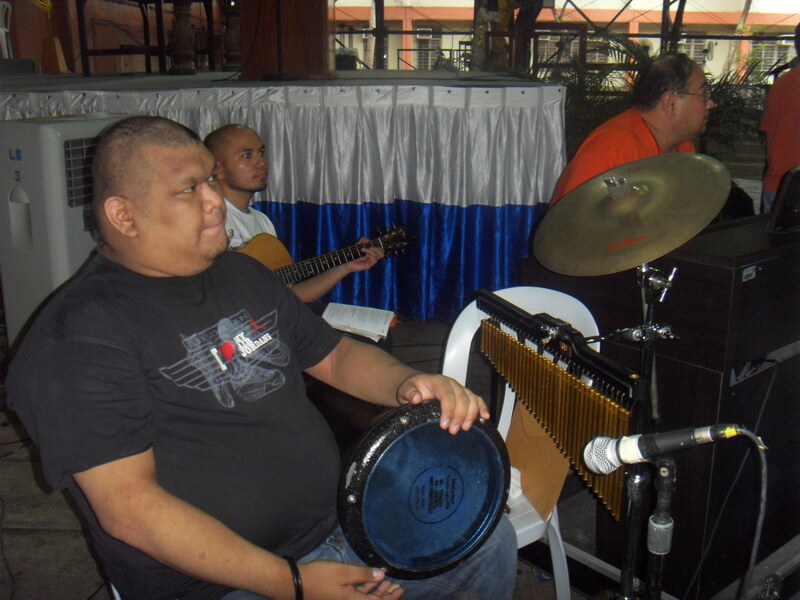 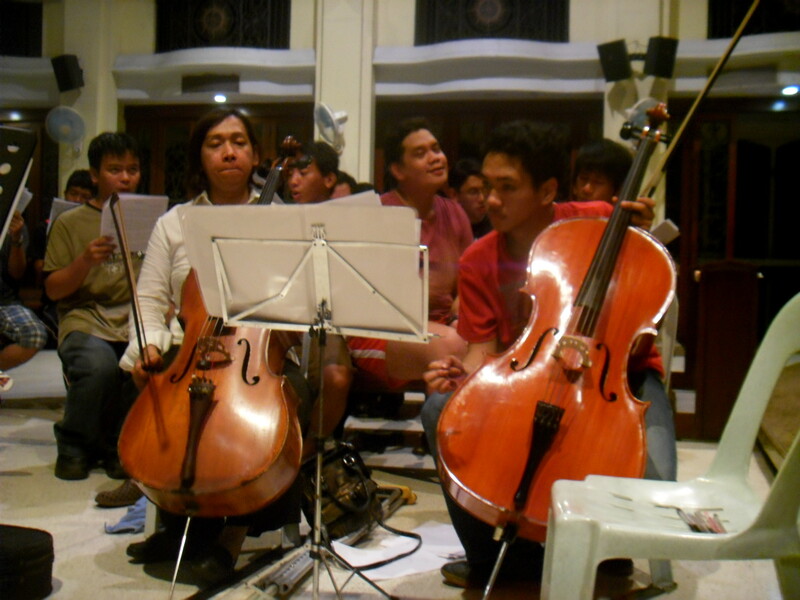 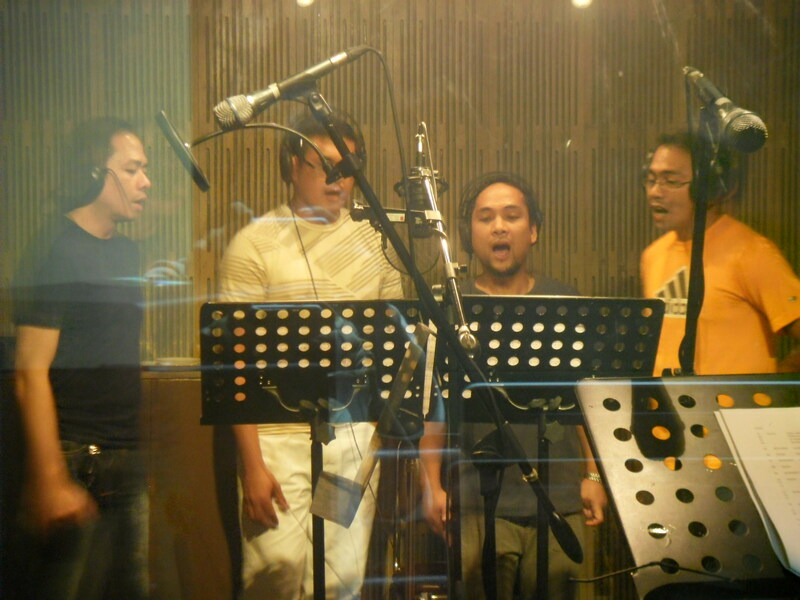 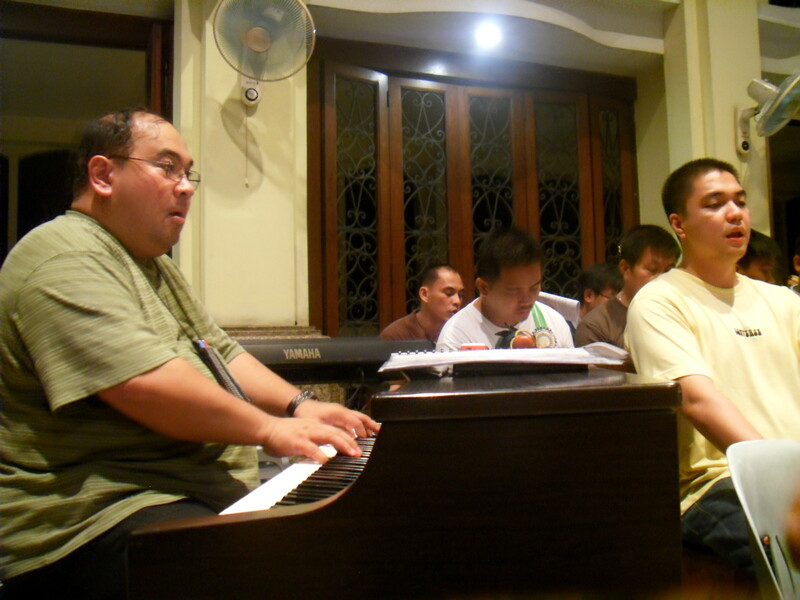 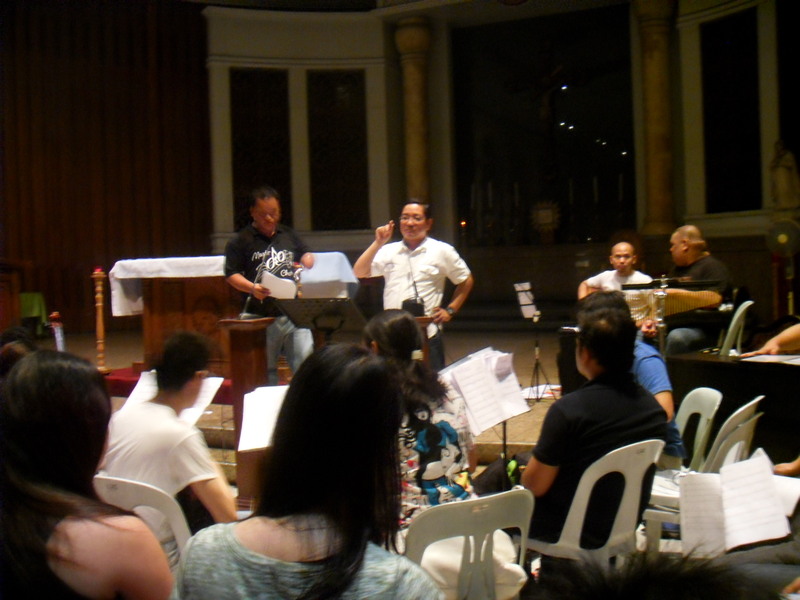 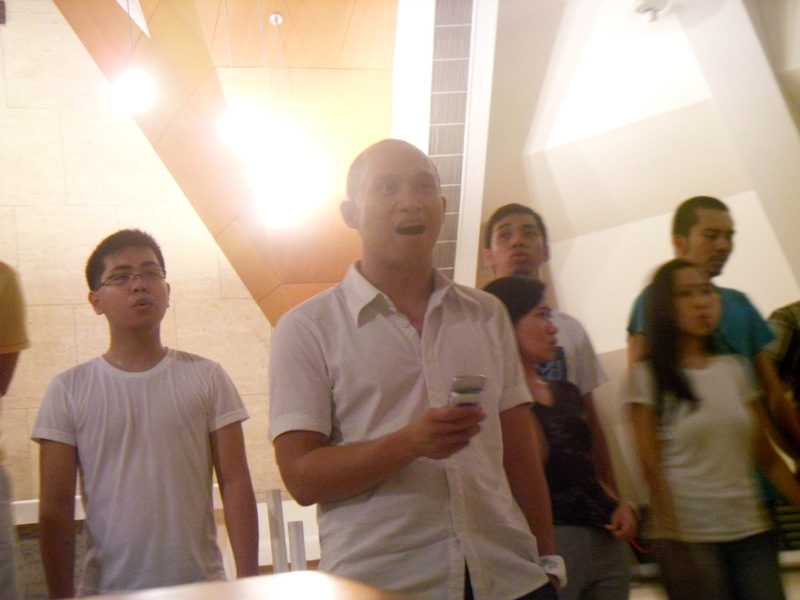 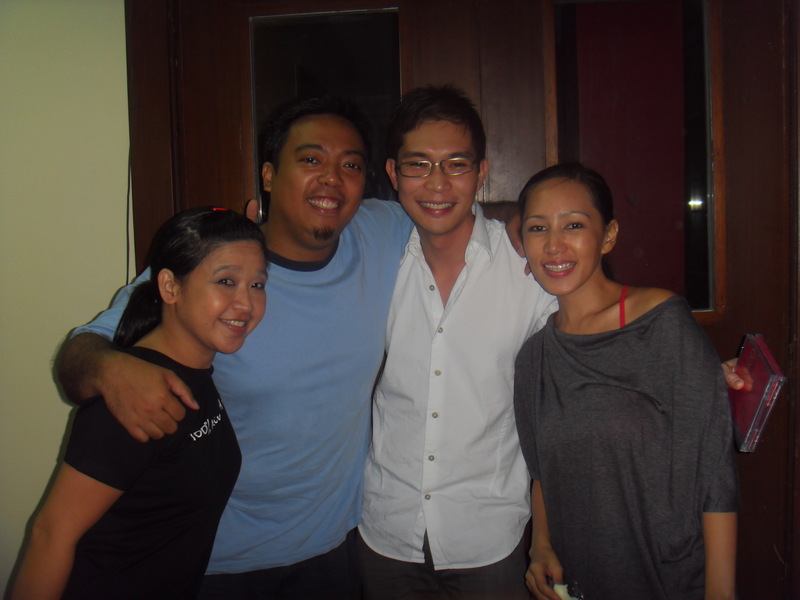 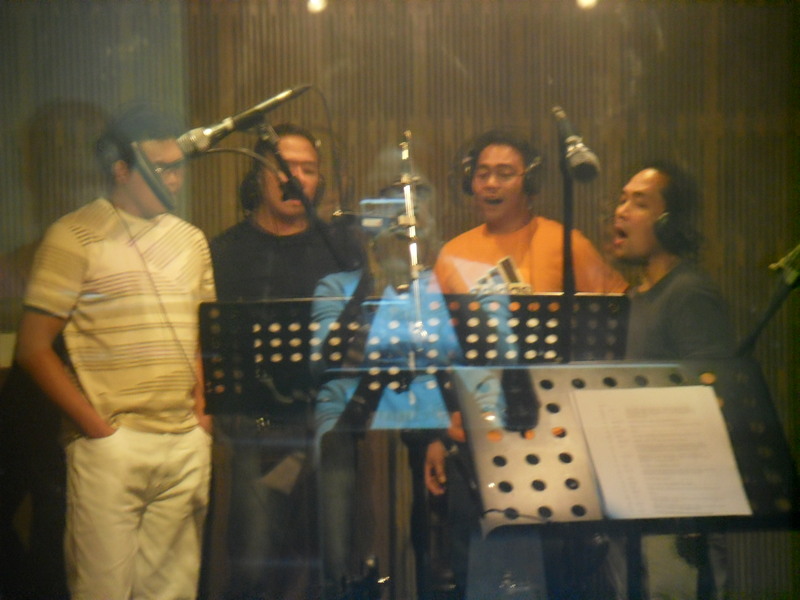 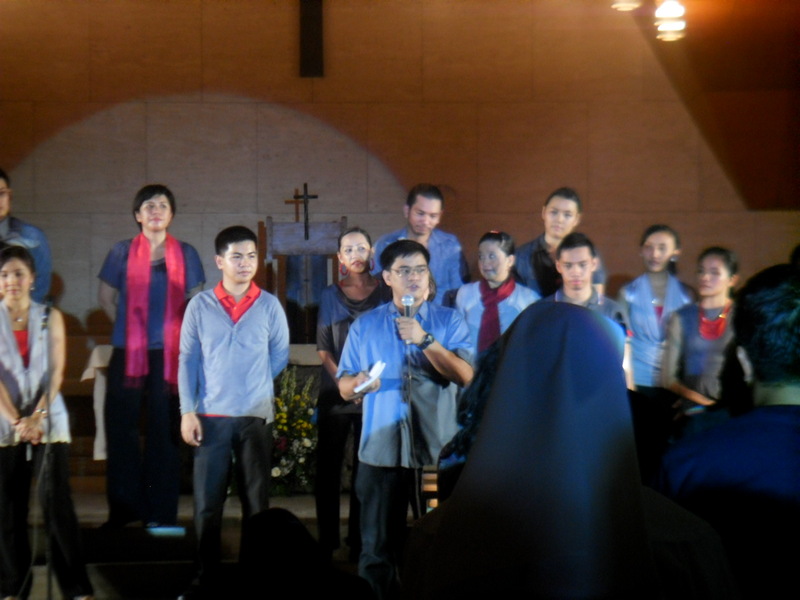 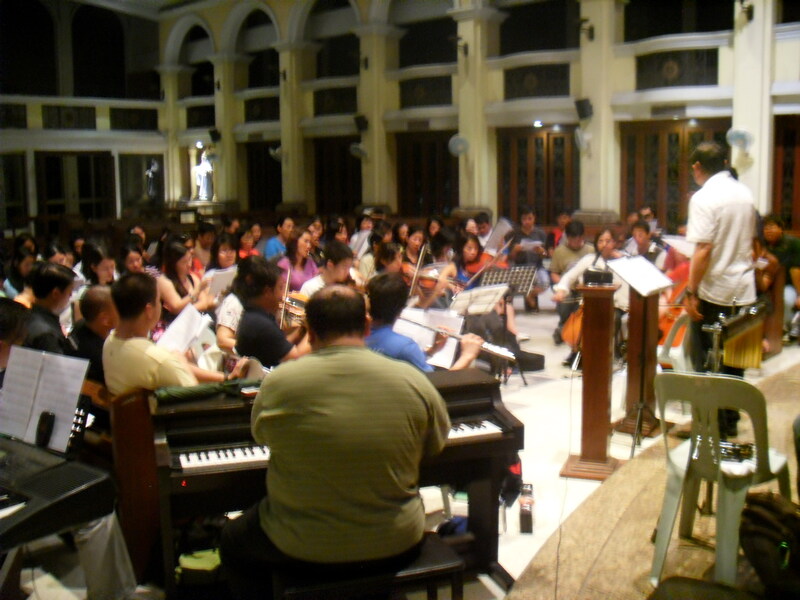 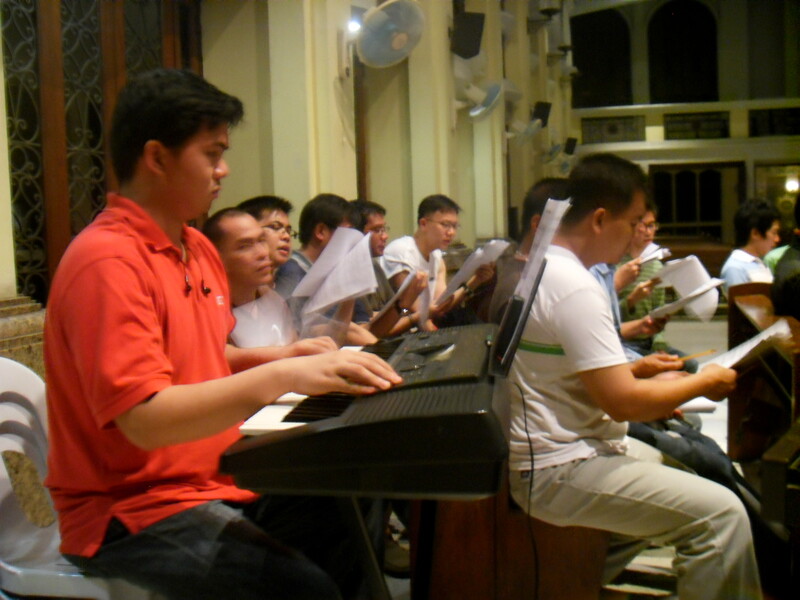 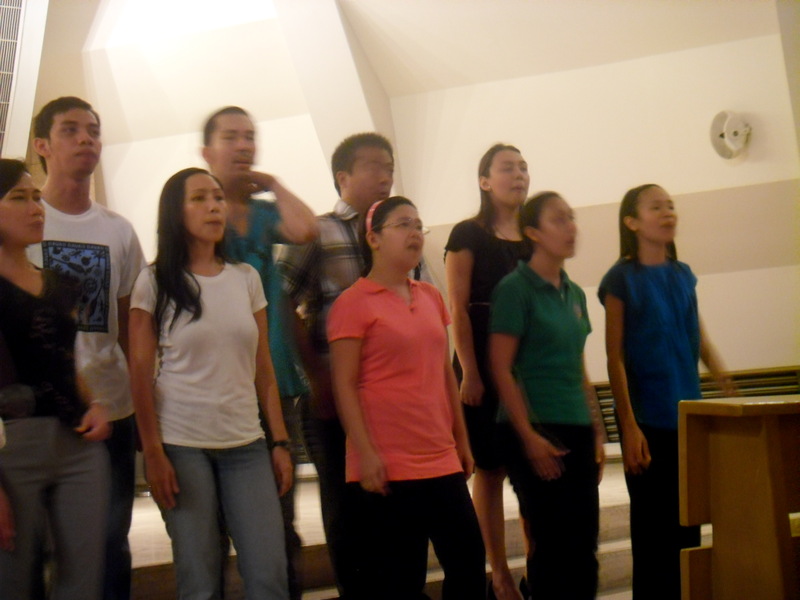 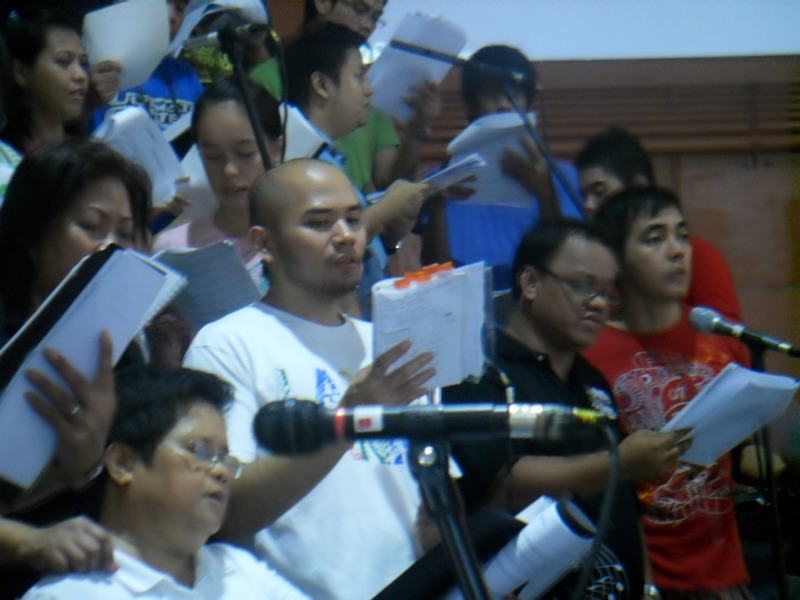 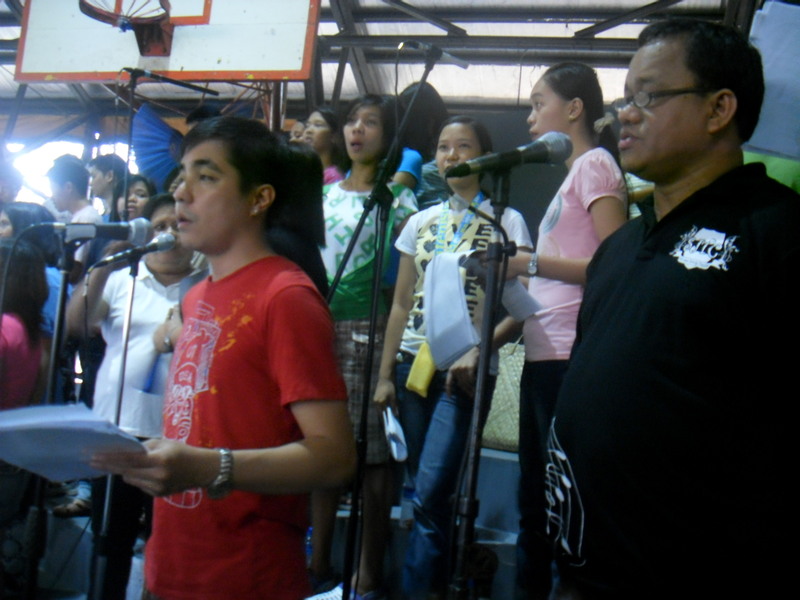 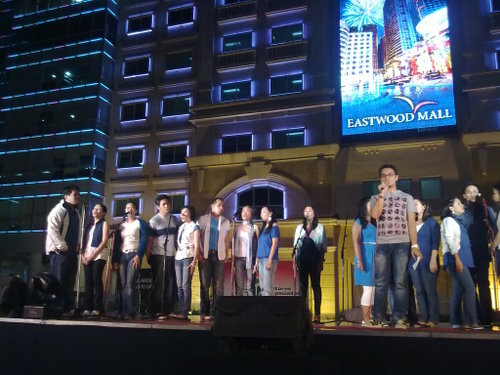 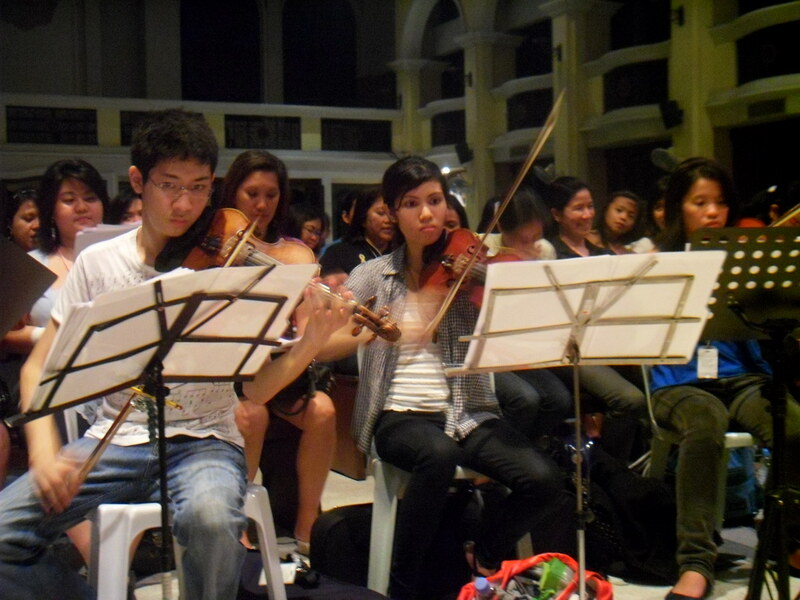 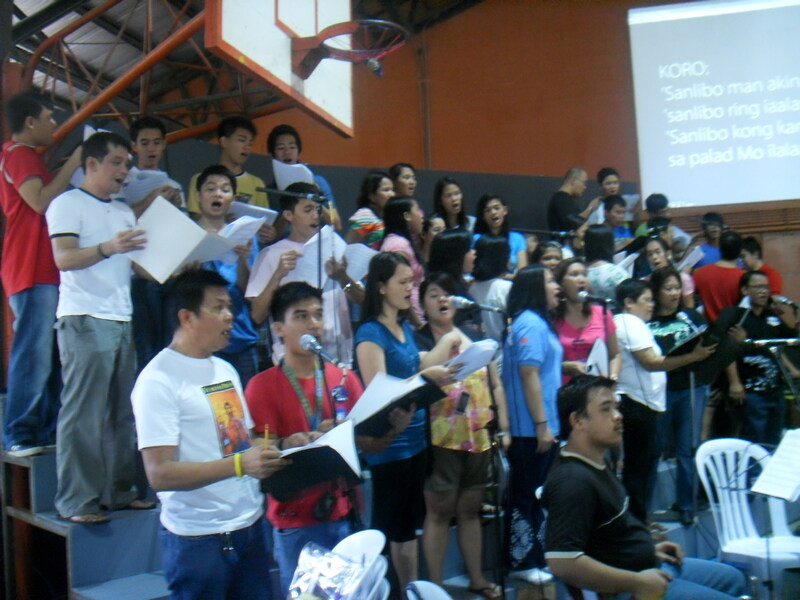 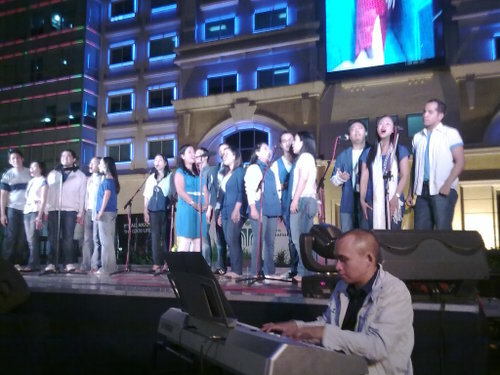 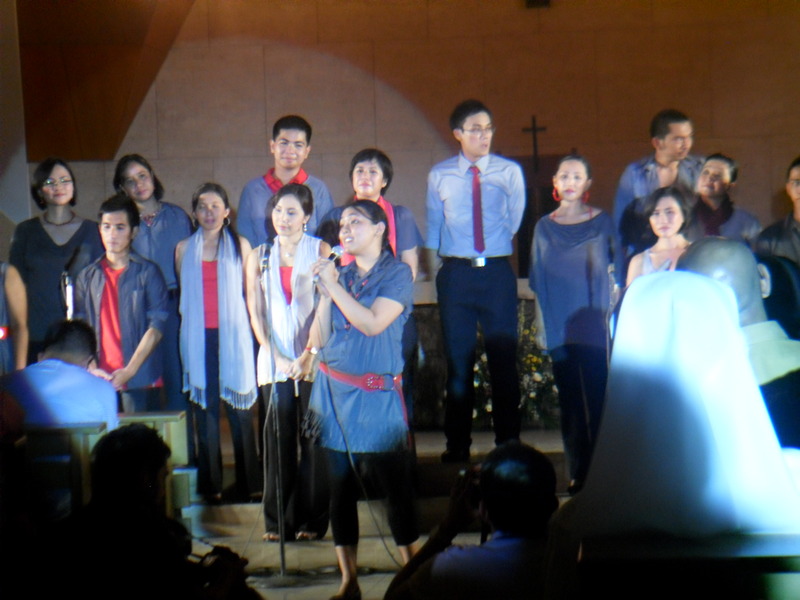 Some Himig Heswita and friends had their recording of some compositions of Fr. 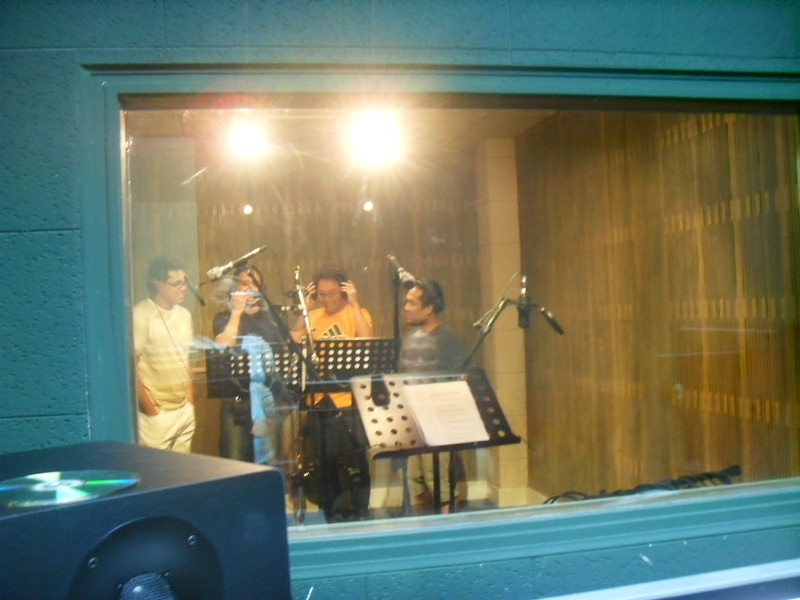 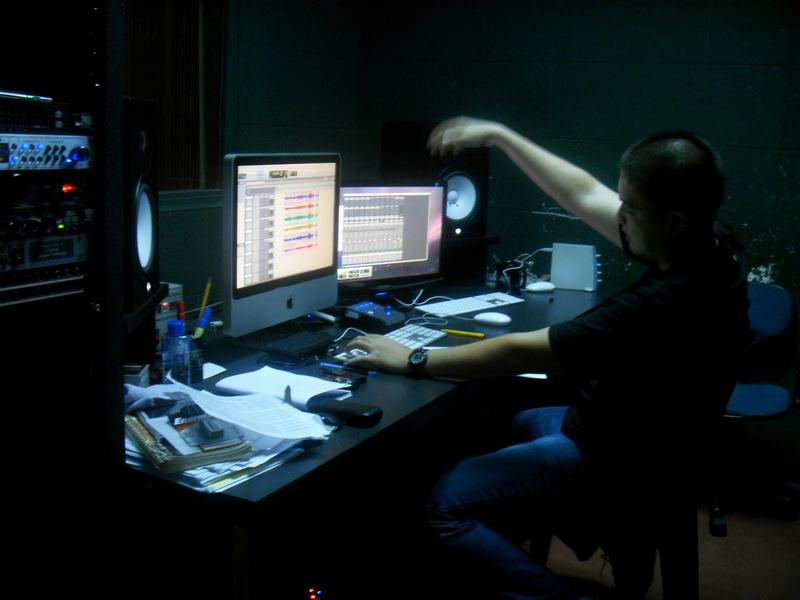 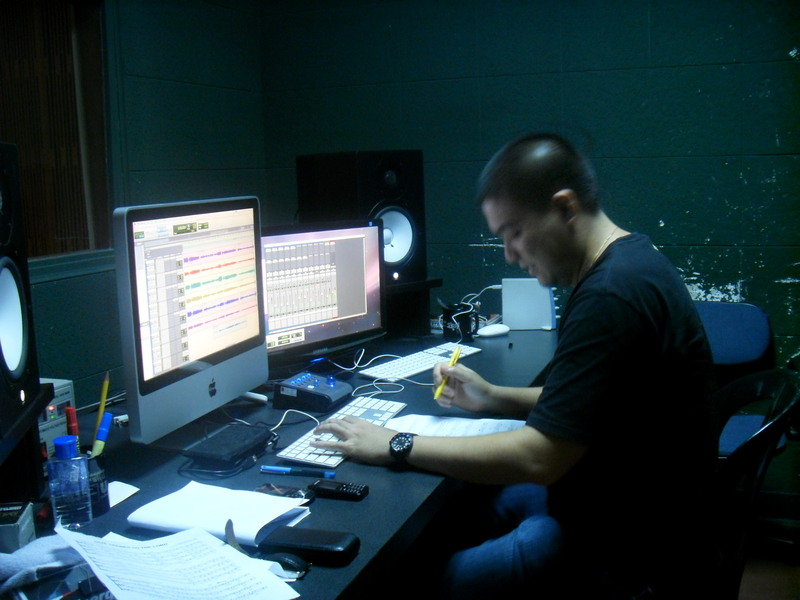 Arnel Aquino for Hangad’s newest album- Dwells God. 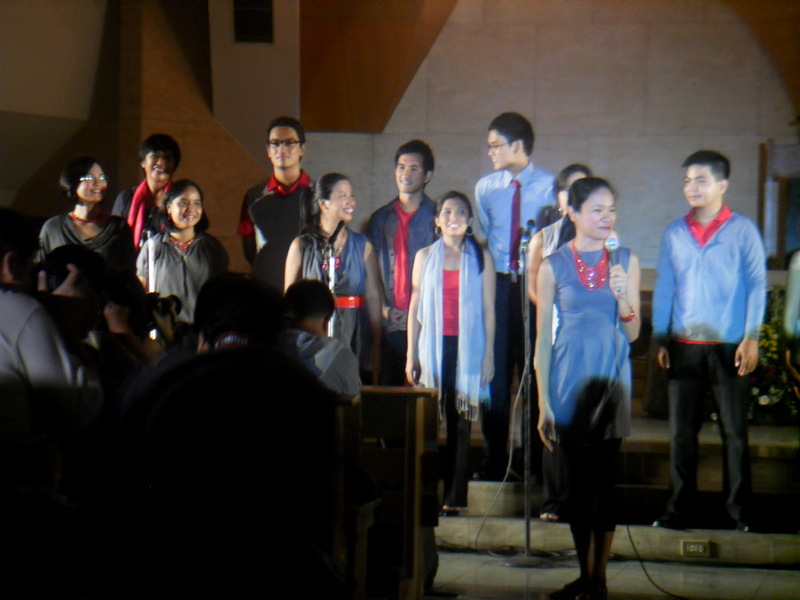 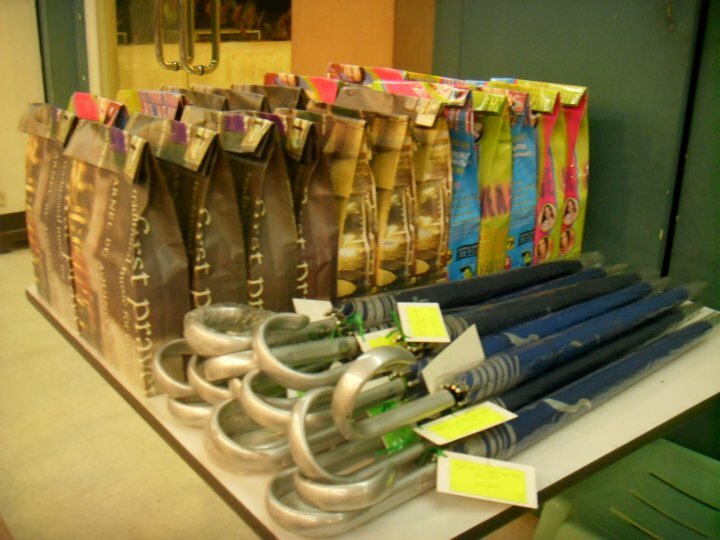 28 January 2010. 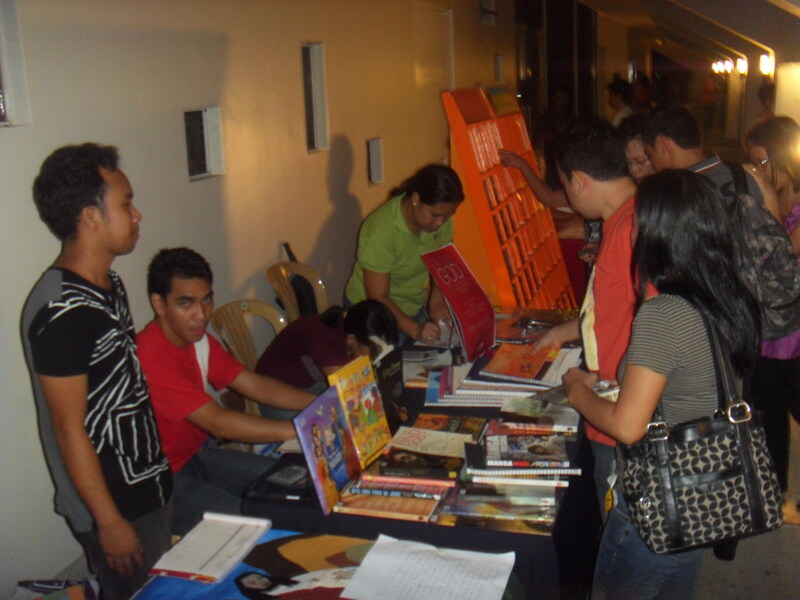 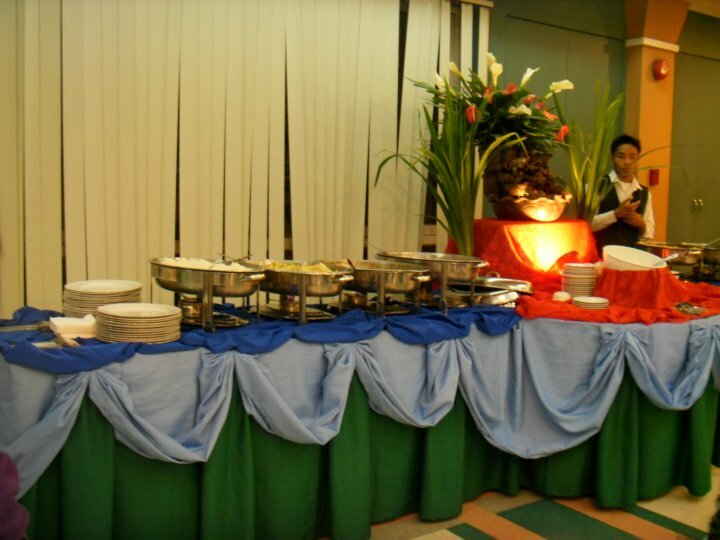 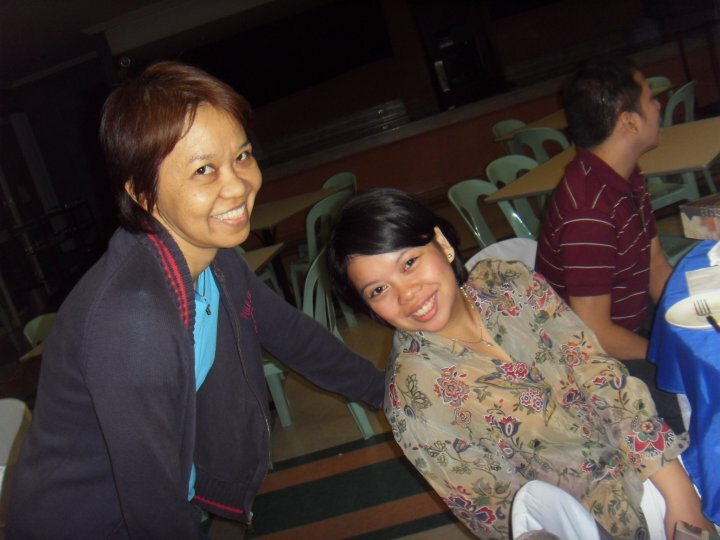 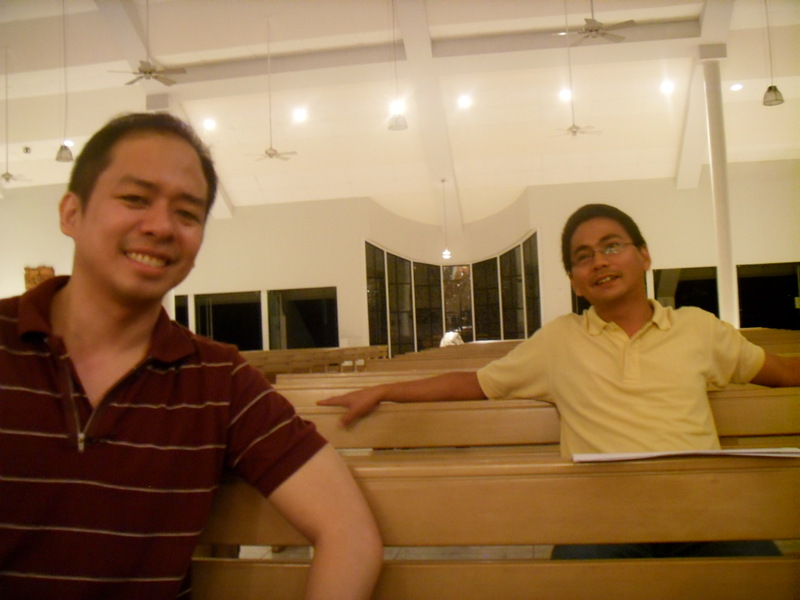 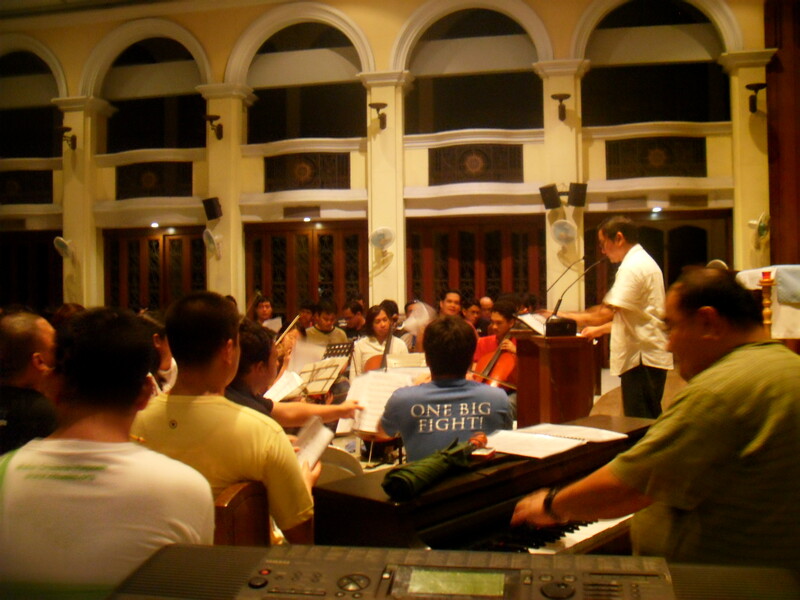 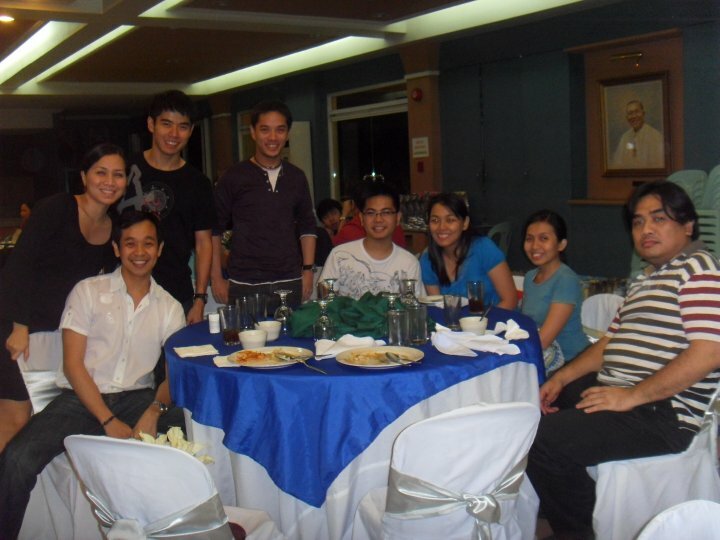 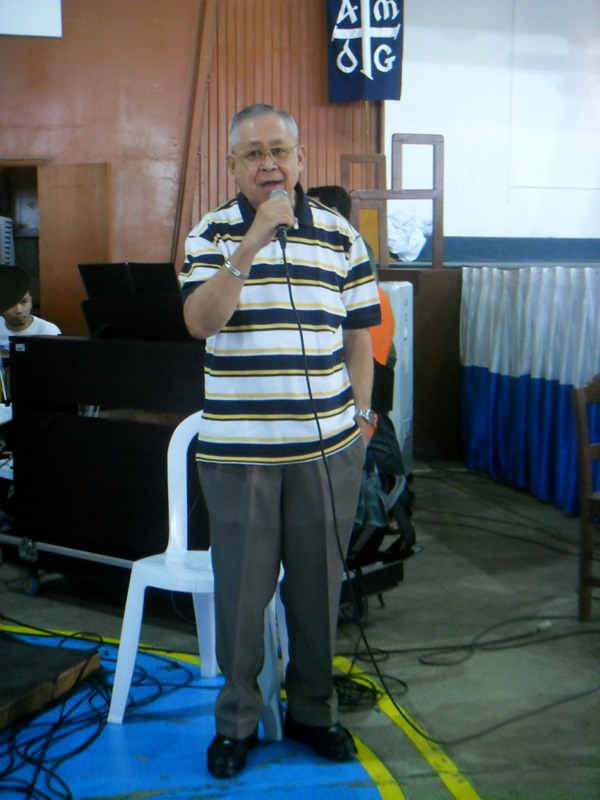 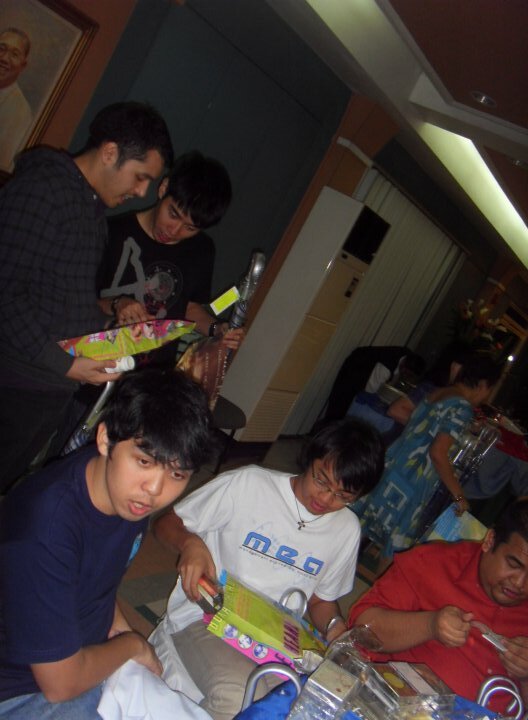 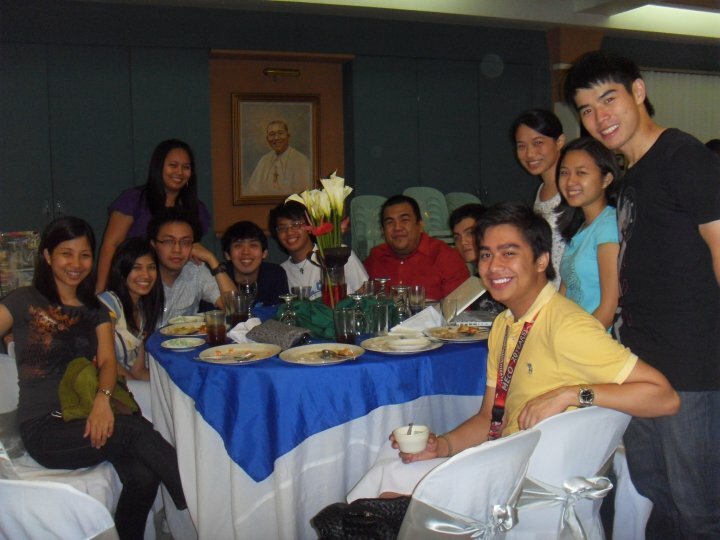 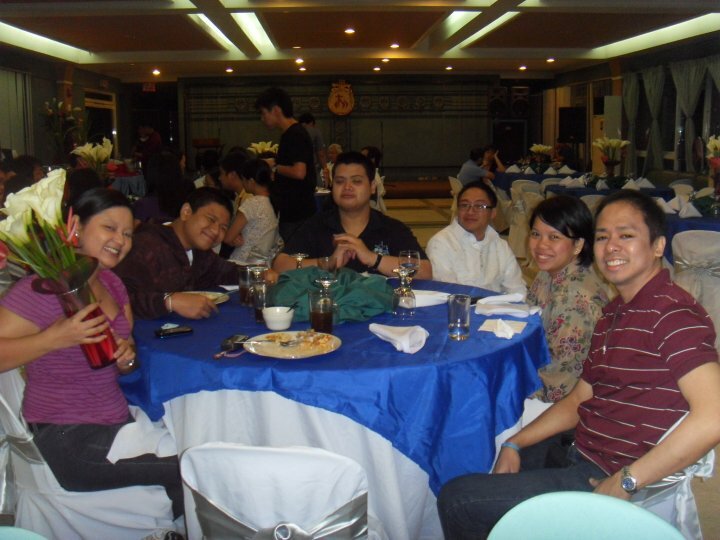 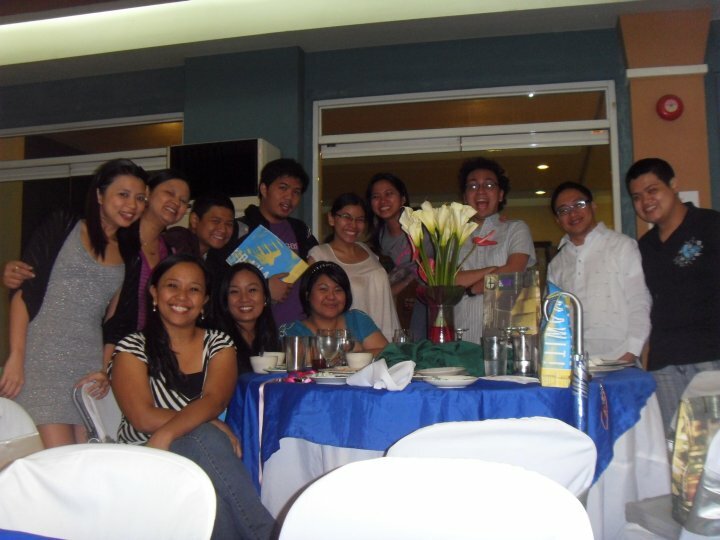 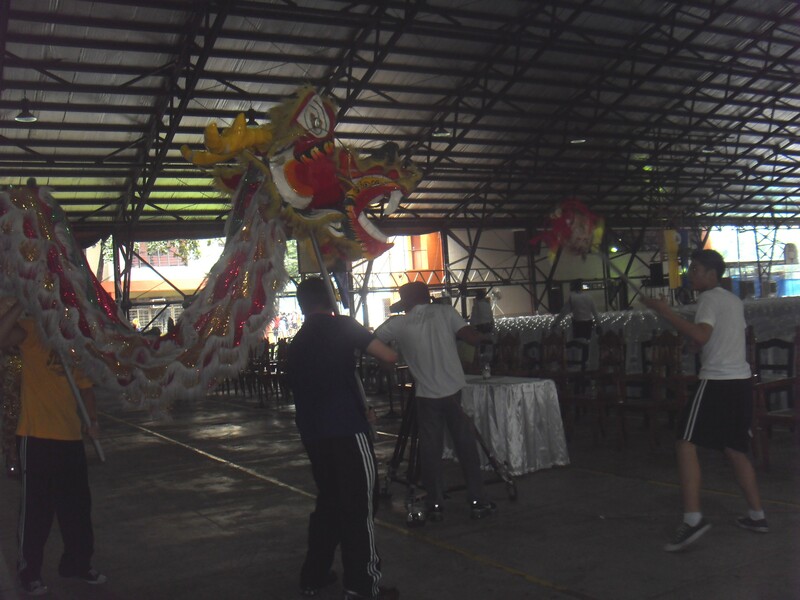 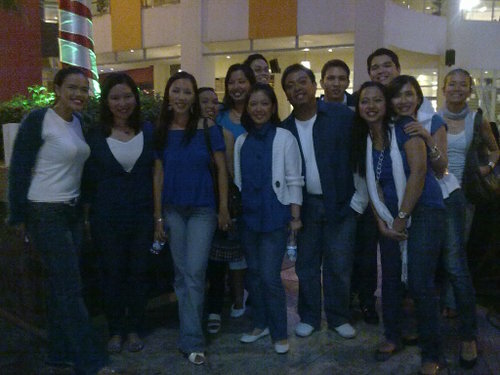 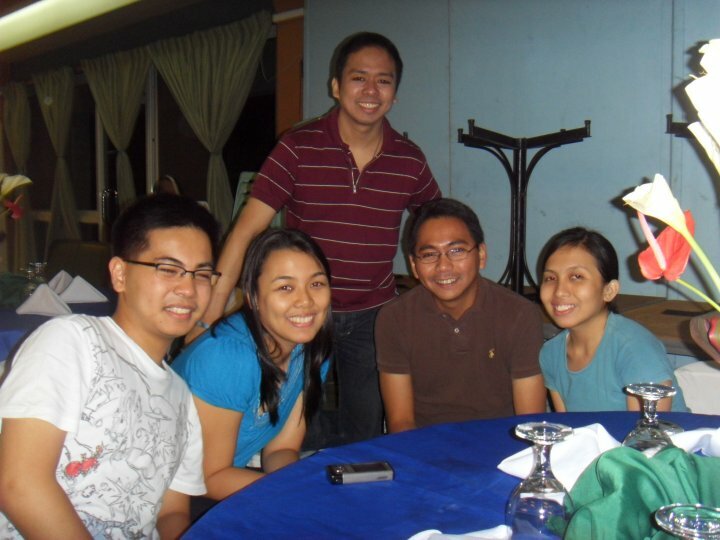 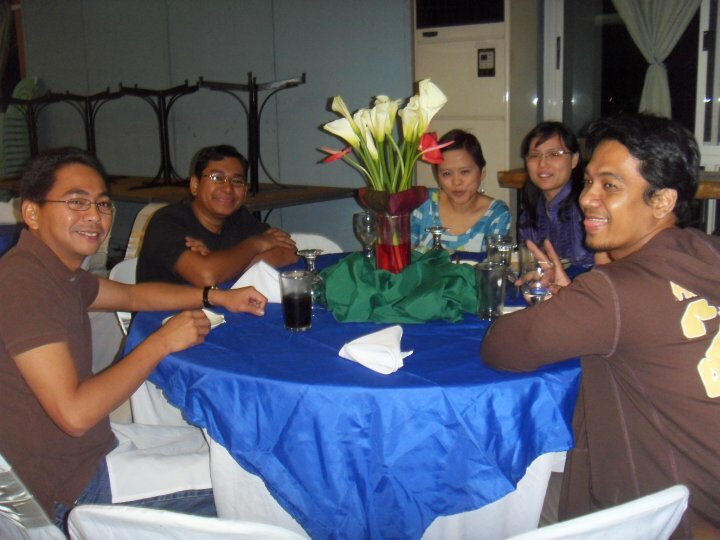 Bukas Palad, Hangad, Musica Chiesa, Canto Cinco & representatives from Jesuit Communications had their New Year gathering at LST Cardinal Sin Center as thanksgiving for the 2009 events.